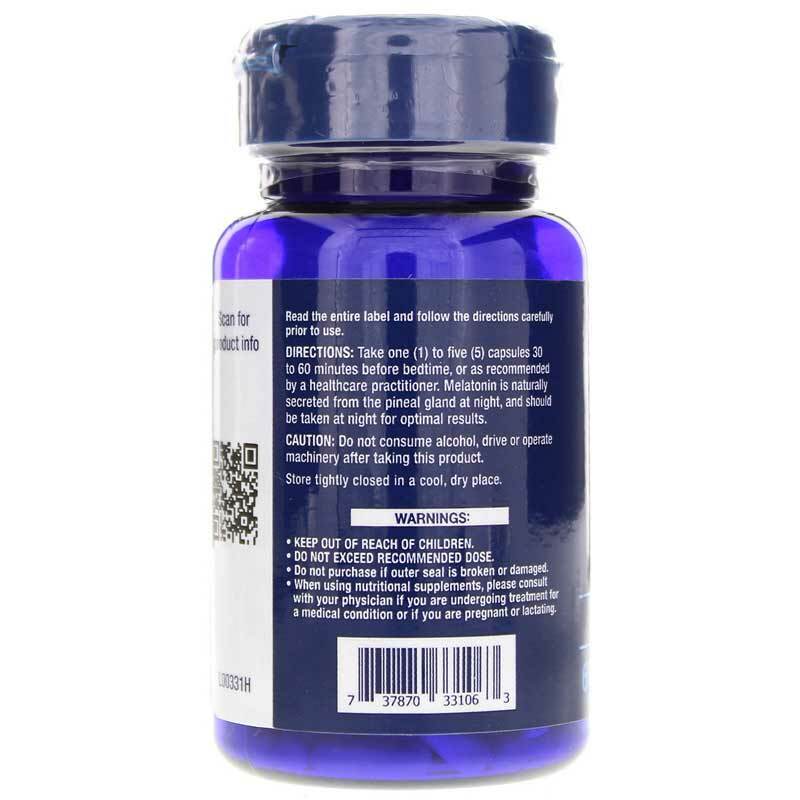 Melatonin 10mg is a dietary supplement that helps promote restfulness and support for a healthy sleep cycle. 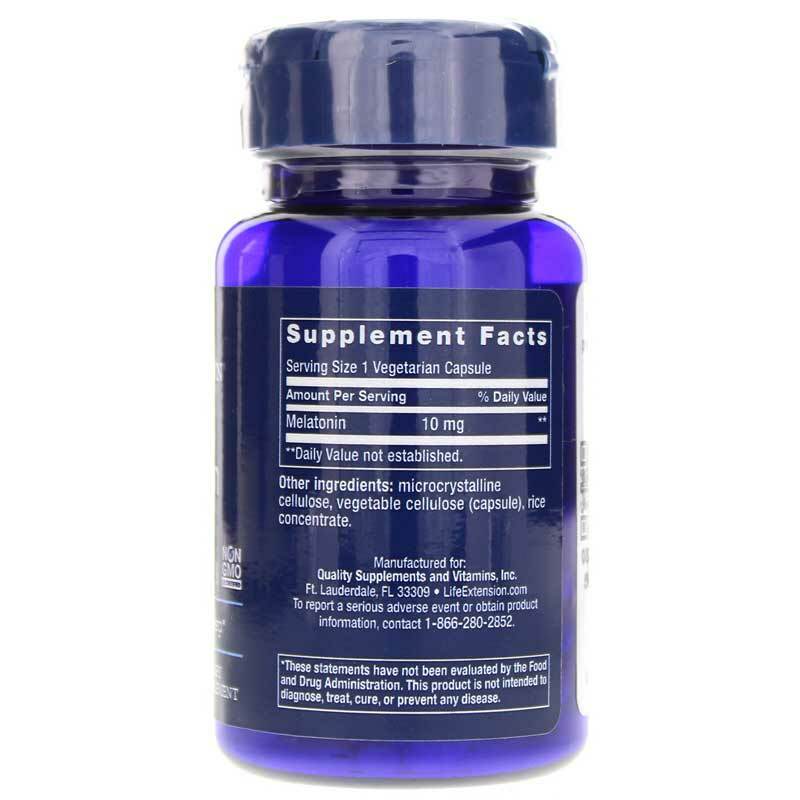 This 10 mg dose works with your normal sleep habits to help you enter the first stage of sleep. A proper amount of sleep may help cognition, focus and clarity during daily activities. Melatonin is a hormone and antioxidant that is produced in the pineal gland and is responsible for regulating sleep. After the sun sets, melatonin production normally increases due to the pineal glands location behind the eye. The less light we expose to our eyes, the more sleepy we may feel; which works with our internal biological clock. Environmental or internal challenges may disrupt normal melatonin production during the period before our normal bedtime. These factors may include diet, stress, normal aging or microbial challenges. 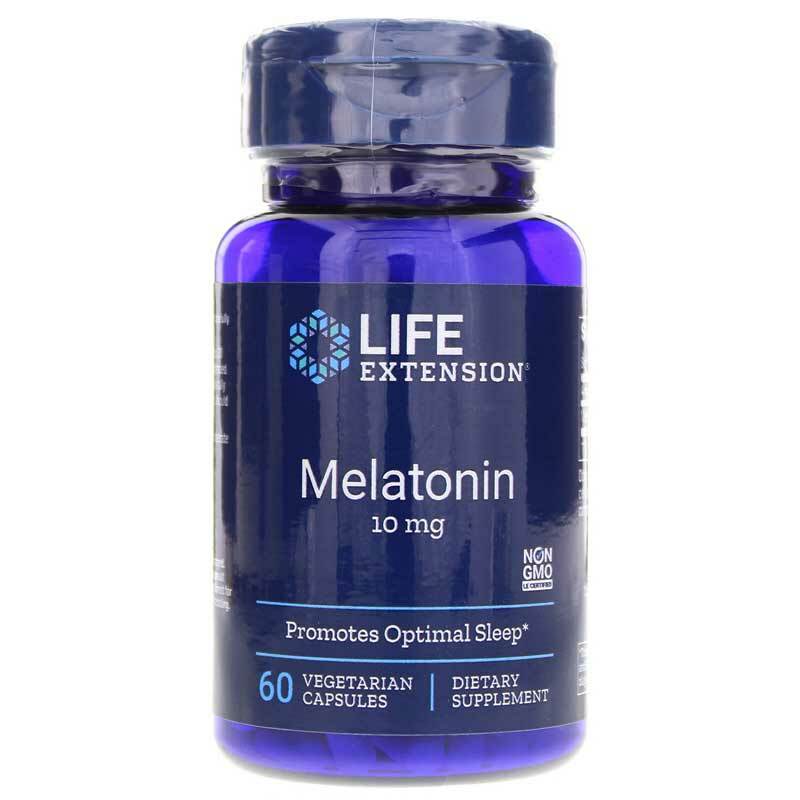 A melatonin supplement seeks to support the four stages of sleep, which are: NREM 1 (“light” sleep), NREM 2, NREM 3 (“deep” sleep) and REM (dreaming). Each stage lasts for a varying amount of time and is important for supporting a healthy brain and immune system. If you struggle to fall into a healthy sleep, then 10 mg of melatonin may be right for you. Adults: Take 1 to 5 capsules, 30 to 60 minutes before bedtime, or as recommended by a healthcare practitioner. Melatonin is naturally secreted from the pineal gland at night, and should be taken at night for optimal results.